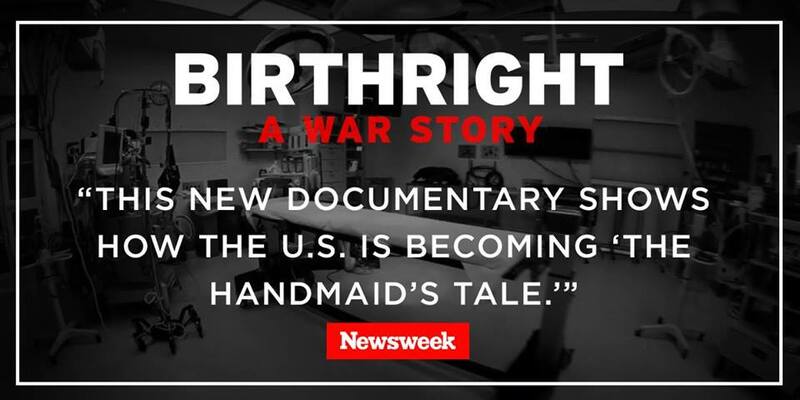 BIRTHRIGHT: A WAR STORY is a feature length documentary that examines women's rights and health care. After the screening, the director and producer will be taking your questions. We might have some surprise guests as well, so don't hurry to leave!